This coming Tuesday/Wednesday sees the final ‘live’ integral meditation evening class, which is the annual Winter solstice meditation. If you can’t make it live, you can participate in the recording from anywhere in the world…it’s a nice way to contemplate the end of the year, and enter into the Christmas season! You’ll also see below thee is a link to the new ‘gamma wave’ meditation section of I-awake technologies website. They are having a 20% sale on all of these, so its a good time to have a look if you are interested! You can read about my views on this type of sound technology, which I have found very helpful here. About the class: The Winter Solstice is deepest point of Winter in the northern hemisphere, the point of maximum outer darkness & the shortest day. 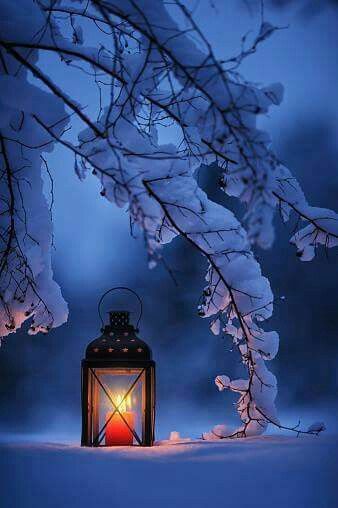 In Celtic the name of the winter solstice in ‘Alban Arthan’ of ‘The Light of Arthur’. In this case Arthur refers to the Sun God who, at this time of maximum darkness in the year dies and is reborn in the world of nature and within ourselves. The founding fathers of the Christian church placed the birthday celebration of the Christ at this time of year, as it fits in perfectly with the ancient tradition of ‘the light of the World’ being born anew at this time….click here for full details. Where you can learn all about the transformational effects of gamma brain waves and easily access all the powerful gamma tracks that iAwake has been producing over the years. 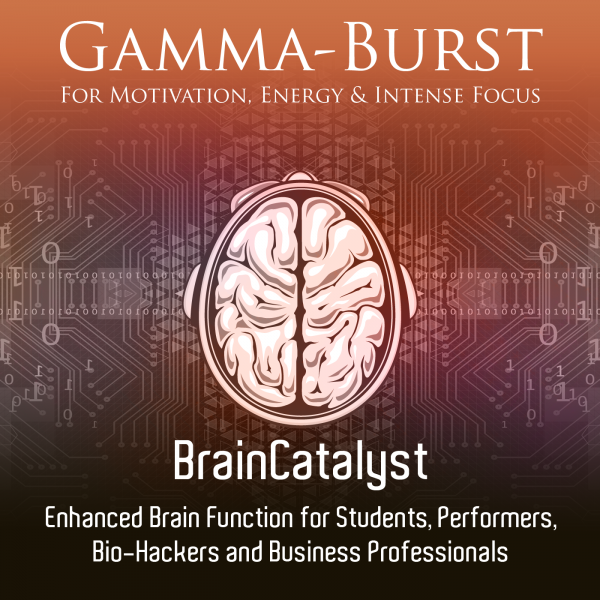 Gamma is a truly remarkable brain wave and entraining to gamma is a proven effective way to stimulate creativity, peak performance, focus, compassion, joy, and physical neurogenesis in the human brain. In celebration of the advent of our iAwake collection, we are offering a 20% discount on all of our gamma tracks from December 13th – 17th.